Got a Gully? Fix It, Don’t Disc It. Iowa NRCS has launched a new campaign, “Fix It, Don’t Disc it” to help inform Iowa farmers about a conservation compliance change that requires treating ephemeral gully erosion on highly erodible land (HEL). Continue reading for their recent newsletter article regarding the rule change. If you discover areas of ephemeral gully erosion this fall, visit your local Natural Resources Conservation Service office before discing any areas of highly erodible fields. 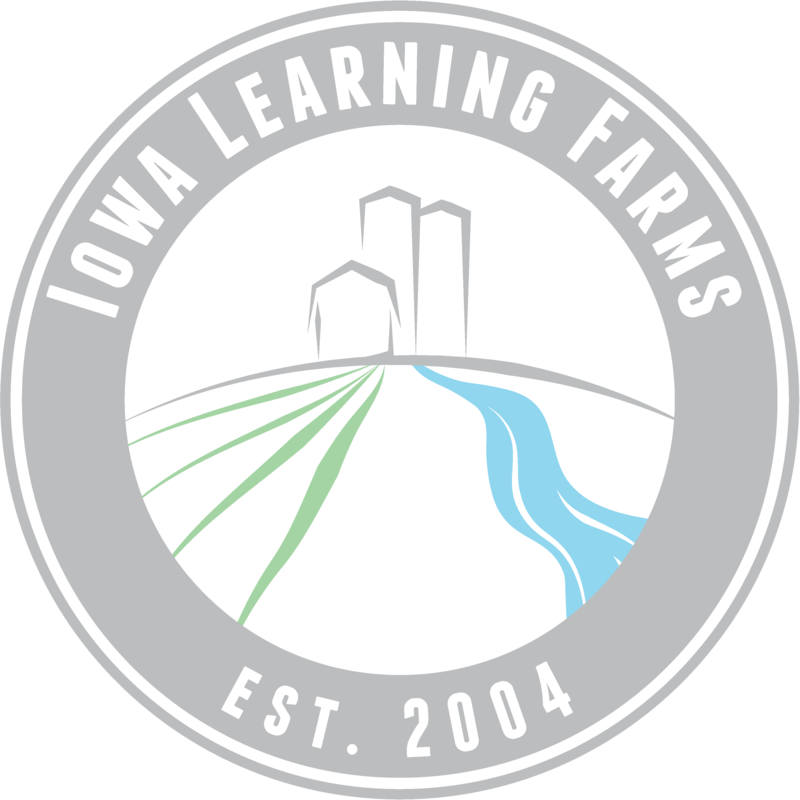 Iowa famers who participate in USDA programs will now be required to provide additional control of ephemeral gully erosion on their highly erodible fields after recent changes in conservation compliance requirements, State Conservationist Kurt Simon said. This change is in response to a recent Office of Inspector General (OIG) report comparing compliance review procedures in several states. OIG recommended modifications to NRCS’ compliance review procedures to provide more consistency across the nation. Thus, Iowa NRCS has made compliance review procedure adjustments that might impact farmers. Since the passage of the 1985 Farm Bill, farmers have been required to control erosion on fields that are classified as highly erodible. Each spring, NRCS conducts compliance reviews on a random selection of highly erodible fields to determine if erosion has been adequately controlled. A non-compliance ruling can affect benefits that farmers receive from USDA agencies in a number of ways—from Conservation Reserve program payments to Price Loss Coverage. “Affected farmers will need to consider installing additional conservation practices to better control ephemeral gully erosion,” Simon said. Typical practices used to control ephemeral gullies include no-till farming, cover crops, grassed waterways, and terraces. Simon said NRCS employees will work closely with farmers to help them meet erosion-control requirements. “We are available to help farmers identify ephemeral erosion in their fields or where it may occur in the future, and assist them with applying the conservation practices that best fit their farming operations,” he said. If erosion control issues are identified during compliance reviews, producers may be given time to make adjustments and install needed conservation practices. He said Iowa NRCS offers financial assistance to help farmers install or implement conservation practices across the state. Landowners can sign up for voluntary Farm Bill conservation programs on a continual basis. When in doubt, visit your local NRCS office before performing any tillage that is not part of your conservation plan on any land classified as HEL. For more information, visit NRCS at your local USDA Service Center.